A must-have product to make your eyes pop! 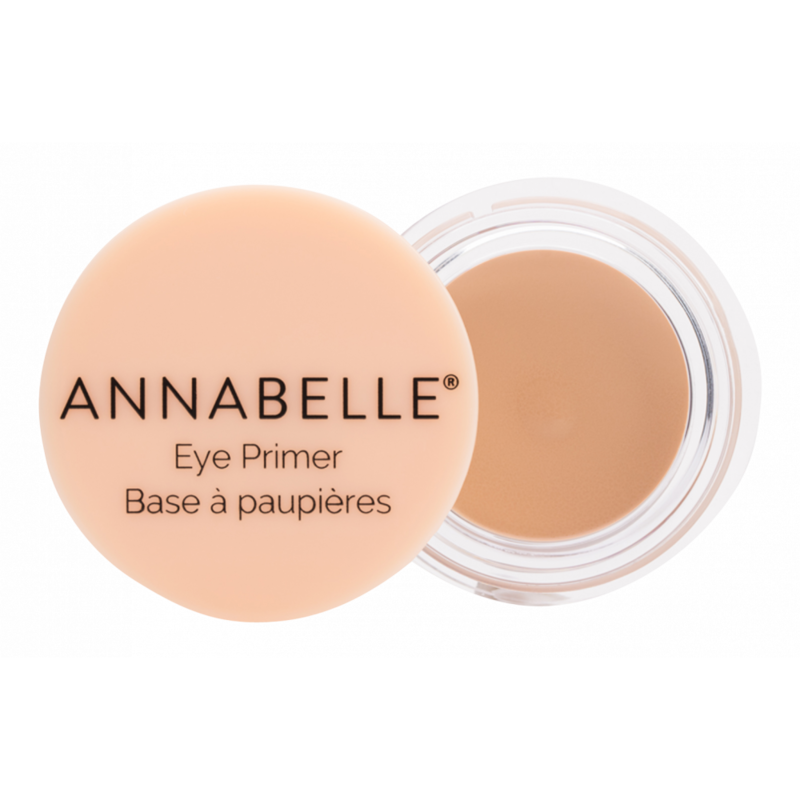 Apply all over your eyelids with your fingers or using a small eye brush. Apply under your eyeshadow for a long-lasting effect. For a complete look, use with the Smokey Nudes Eyeshadow Palette. This is a staple for me as I absolutely love metallic and high pigment eyeshadow. I use a clean ring finger to swirl in the pan and then gently tap over the lid, then I use an eyeshadow brush to set it with a powder/matte shadow. From there I build the crease and other colours. It's excellent and helps my shadows last all day.